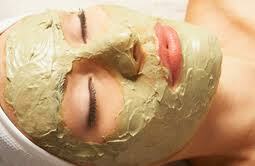 This is a really good home remedy for dehydrated skin and its especially good for mature skin. 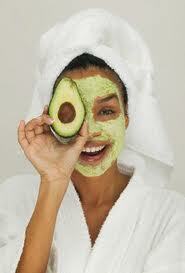 Take a ripe avocado and mash it up and put it on your skin. It is as simple as that. Leave for 15 mins or until it starts to dry out. There are plenty of different recipes which include raw egg, honey, yogurt and citrus juice, especially lemon. 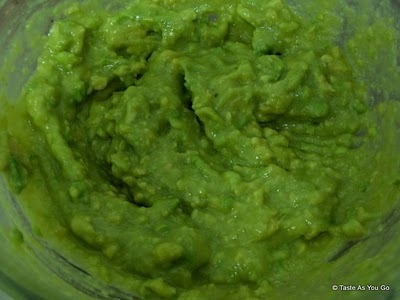 But why complicate things, just an avocado will do the trick. Eating them is good for you to, so buy two.